Introduction tutorial for the Radolan event database online! To get an impression of the event database with access to the radar climatology of the German Weather Service, we have created a video tutorial. Here we give you an overview of the functions of the event database and their operation. On 07.12.2018 an excursion to the retention area Mühlenau in Hamburg took place as part of the project StucK. 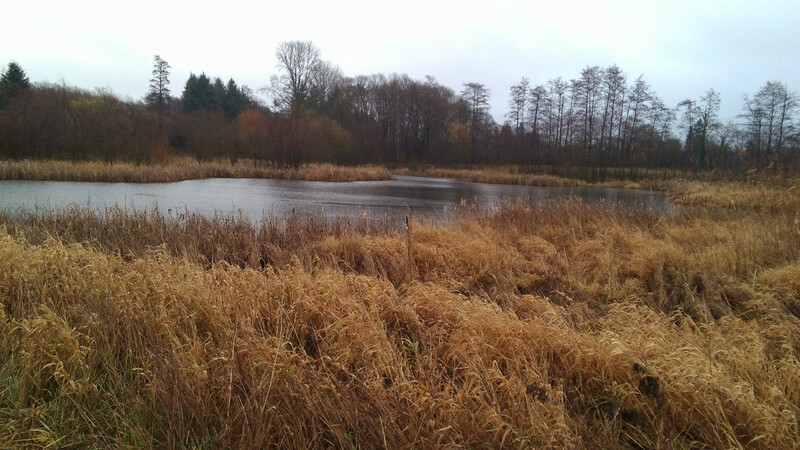 With the help of this retention basin, the StucK project is investigating how flood protection can be improved on the one hand and ecological conditions on the other with the creation of habitats for threatened animal and plant species. hydro & meteo GmbH & Co. KG has created the concept for an event database in order to simplify the evaluation of extensive radar data sets. 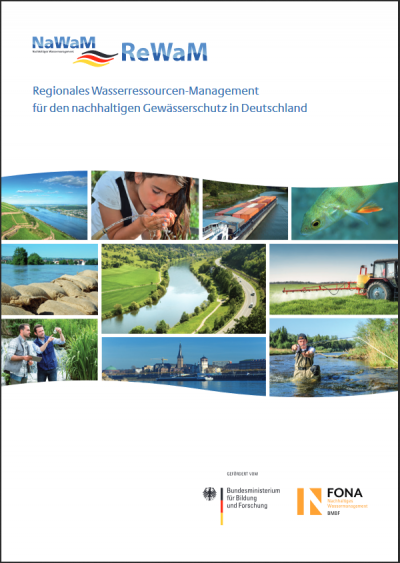 This was implemented by HydroLogic B.V. for four water boards in North Rhine Westphalia (NRW) based on the HydroNET portal. In the area of ​​NRW, the database includes high quality data from 2001 to 2016 with a resolution of 1km x 1km and a time step of 5 minutes for the complete area of NRW. The data set consists of carefully semi-automatic radiated data checked and corrected with SCOUT (database: DX product of the German Weather Service), which was adjusted with the help of quality-controlled rain gauge data from more than 900 stations in NRW. The event database offers innovative solutions in the areas of risk management, extreme values ​​and easy data access. A special search algorithm was developed, which searches the dataset for spatially and temporally independent precipitation events. This allows to search for events of different duration intervals above selectable rainfall levels and for different area sizes in different search areas. The access to the event database is direct via the web portal HydroNET. Since the end of 2018, the radar climatology of the German Weather Service is available via Open Data and since the beginning of this year this dataset can also be accessed in the event database. This data set contains post-processed and adjusted Radolan radar data with a resolution of 1 km2 and 5 minutes across Germany from 2001 to presently January 2018. This year’s Day of Geodata Infrastructure Schleswig-Holstein (GDI-SH) will take place on 28.2.2019 in the Audimax of the Christian-Albrechts-University in Kiel. Hydro & meteo will be represented there in the context of its project i-quadrat with a stand on the topic “heavy rain – damage minimization with the help of INSPIRE compliant data”. The project i-quadrat is funded by the Federal Ministry for the Environment, Nature Conservation and Nuclear Safety for the years 2018-2020. It deals primarily with the topic of prevention for heavy rain events and takes up the results of the project RainAhead (2013 – 2016) in order to communicate with citizens and other target groups. The event, titled “GDI-SH – A Sea of ​​Data”, focuses on the importance of geodata for the work of state and local government, as well as for business, science and the public, and their benefits in dealing with social challenges. The program flyer can be found here! On August 22, 2018, the closing event of the joint project StucK(“Ensuring the drainage of coastal, urban areas considering the climate change”) took place in the conference center at the Department of Environment and Energy in Hamburg. At the event, the most important project results and their possible applications were presented and discussed with the participants. In our work package we have produced combined ensemble predictions from radar nowcasts and numerical weather forecasts (COSMO-D2-EPS). 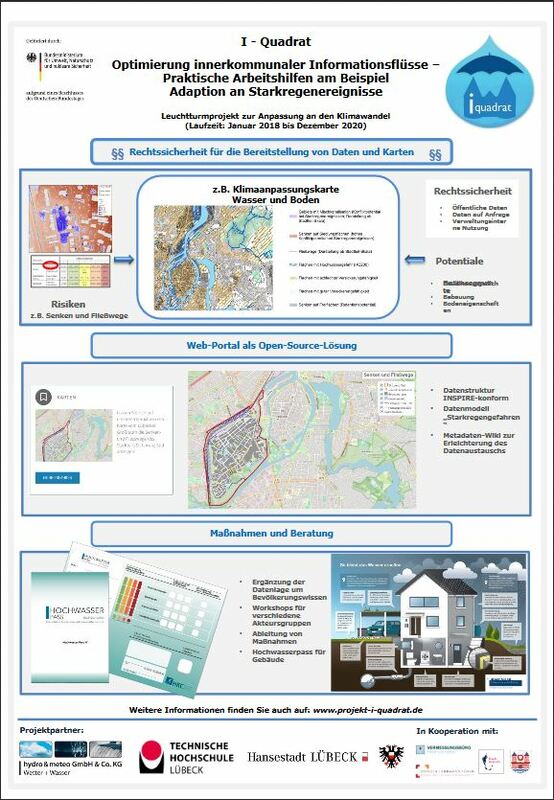 Furthermore, we have created an operational test warning platform as an extension of the existing warning system “Binnenhochwasser Hamburg” (www.wabiha.de). In addition to the water level measurements, the measured water levels of the respective catchment areas and the improved precipitation forecasts now also flow into the warning status of the individual water levels. Also we have integrated additional radar products into the system to analyze the current precipitation event. The high-resolution precipitation forecasts are passed on to the Technical University of Hamburg for modeling, which calculates effluent ensembles. In order to continue the successful work, the funding of the StucK project has been extended for another year until 30.09.2019. The extension phase is about putting the results of the project into practice. In particular, an action plan and management plan for the implementation of dry and temporarily wet flood retention basins shall be developed. These have proven to be beneficial in the StucK project, both in terms of their contribution to flood protection and from an ecological point of view. 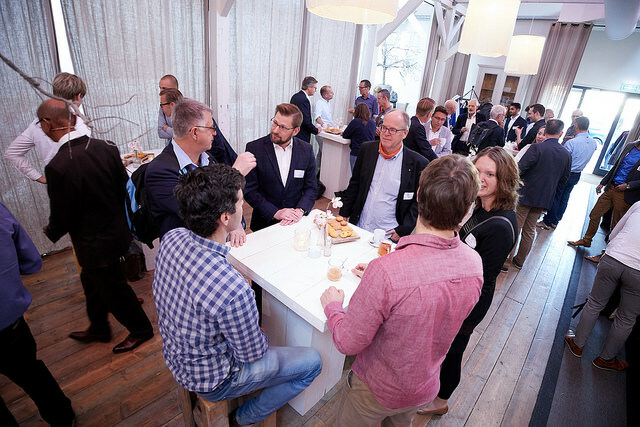 On September 13th, the second edition of the HydroNET LIVE event took place in Amersfoort, the Netherlands. 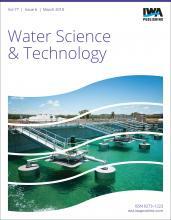 The topic of this biennial event was called “Smart water management without borders”. During the event many interesting smart water management case studies were presented and it was an excellent opportunity to meet other water managers from the HydroNET community. Two masterclasses where specially organised for the international HydroNET community: Showcases of Dutch and international HydroNET implementations to support smart water management. 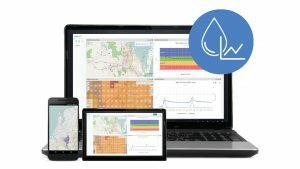 Over 3000 water professionals in 12 countries use HydroNET as decision support tool for the analysis and sustainable management of water resources. In this masterclass more than twelve users and partners from the Netherlands, Australia, South Africa and Germany demonstrated why and how they use HydroNET in their daily practice. 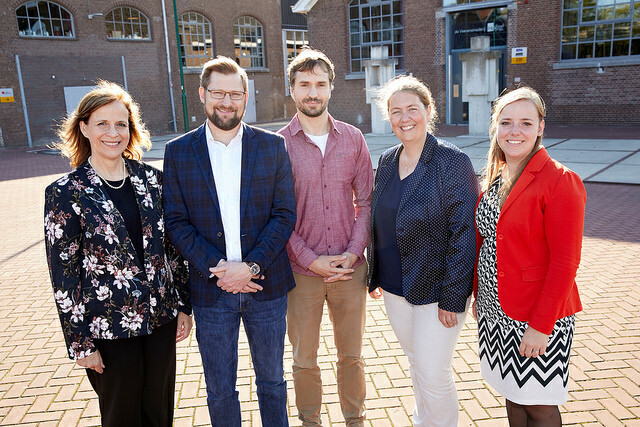 They explained how HydroNET helps them to make well-informed and transparent smart water management decisions and why and how they share information with internal and external stakeholders and which boundaries are broken. Thomas Einfalt and Alexander Strehz from hydro & meteo presented two applications from German HydroNET users. Thomas demonstrated solutions for the quality assurance of precipitation data developed for the State Office for Agriculture, Environment and Rural Areas Schleswig-Holstein (LLUR). In addition, at an information desk Alexander informed about the application “Event Database”. This combines a large high quality data pool in high spatial and temporal resolution with easy access to the data via HydroNET. It hus enables, among other things, the simple use of the data for the dimensioning of water management structures. 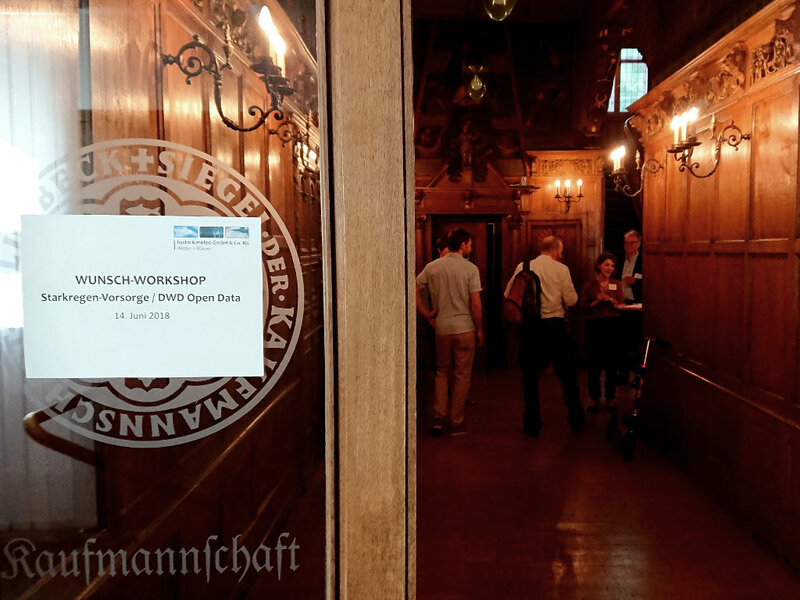 On 14.6.2018, 35 persons took part in the workshop organized by hydro & meteo on heavy rainfall preparedness and Open Data of the German Weather Service (DWD). The participants were representatives of municipalities, water boards and the state environment administration of Schleswig-Holstein, North Rhine-Westphalia, Lower Saxony and Berlin. In addition to lectures on use of the Open Data Portal of the DWD and information on precipitation measurement and forecasts, the workshop also provided a space for a constructive and lively exchange on questions of responsibilities, possibilities and challenges of different actors with the context of heavy rainfall. Many thanks to the workshop participants and the constructive exchange! If you are interested in further workshops please contact us. On May 16, 2018 Sebastian Luers from hydro & meteo has been certified as a Certified expert flood label to issue the flood label of the HochwasserKompetenzCentrum (HKC) for real estate. The flood pass is an innovative and useful document for the location analysis and evaluation of existing or planned private and commercial real estate in flood prone areas. For more information about the flood label, email us “contact at hydrometeo” or visit www.hochwasser-pass.com. Hydro & meteo in cooperation with scientists of the University of Hamburg participated in a publication about the: Kurzfristige Niederschlagsvorhersagen für die Starkregen- und Hochwasserwarnung veröffentlicht. This contribution presents the results of the project StucK (Long term drainage management of tide-influenced coastal 38 urban areas with consideration of climate change stuck-hh.de), supported by the Bundesministerium für Bildung und Forschung. The article Ensembles of radar nowcasts and COSMO-DE-EPS for urban flood management was published in the journal of Water Science and Technology. Workshop: heavy rainfall and DWD open data at hydro & meteo. Damage caused by heavy rainfall events has become a matter of public interest. As of the end of last year the German weather service (DWD) is obliged to provide many datasets to the public free of charge. This represents a large opportunity for cities and small municipalities to improve their flood risk management. On June 14th hydro & meteo will host a workshop to provide a platform to discuss problems encountered when using the data as well as successful examples of how the data can be used. From 10 – 15 September 2017, the 14.IWA / IAHR International Conference on Urban Drainage (ICUD) took place in Prague. On the 14th of September Dr. Thomas Einfalt held a presentation about the project StucK concerning heavy rainfall forecast and warning: Short-term precipitation forecasts for the Flood Warning Service Hamburg. This presentation has been filmed and is available here. Hydro & meteo in cooperation with scientists of the University of Innsbruck participated in a publication about the: future heavy rainfall and adjustment to climate change. This contribution presents the results of the project DynAlp (Dynamic Adaption of Urban Water Infrastructure of Sustainable City Development in an Alpine Environment) supported by the Austrian climate- and energy fund. The article Decision Support for Adaptation Planning of Urban Drainage Systems was published in the journal of water resources planning and management. Authors: Christian Mikovits, Franz Tscheikner-Gratl, Alrun Jasper-Tönnies, Thomas Einfalt, Matthias Huttenlau, Martin Schöpf, Heiko Kinzel, Wolfgang Rauch und Manfred Kleidorfer. 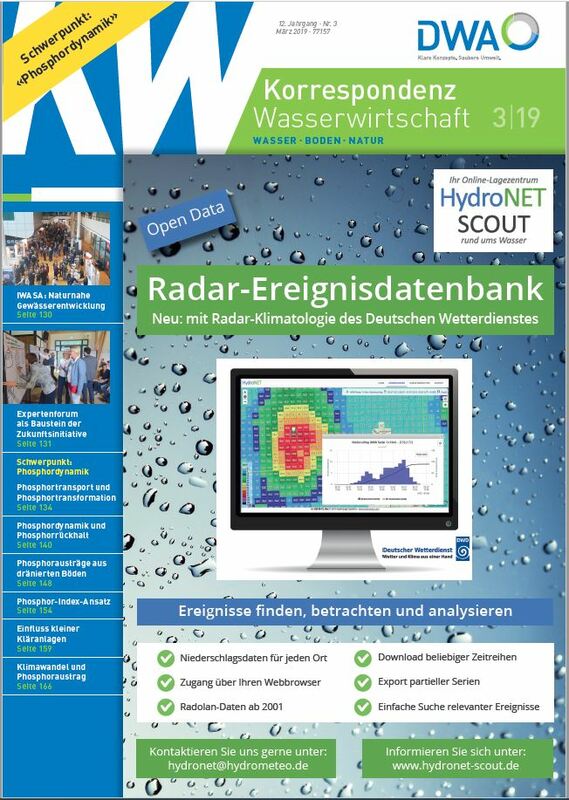 Since May 2017, hydro & meteo is the official distribution partner of HydroLogic for HydroNET in Germany. HydroNET is a web portal, where you have access to radar data in real-time. Radar data can be visualized through images or time series, and data can also be downloaded. DWD is starting with its open data portal. The German weather service (DWD) started with its free of charge open data service in August 2017.